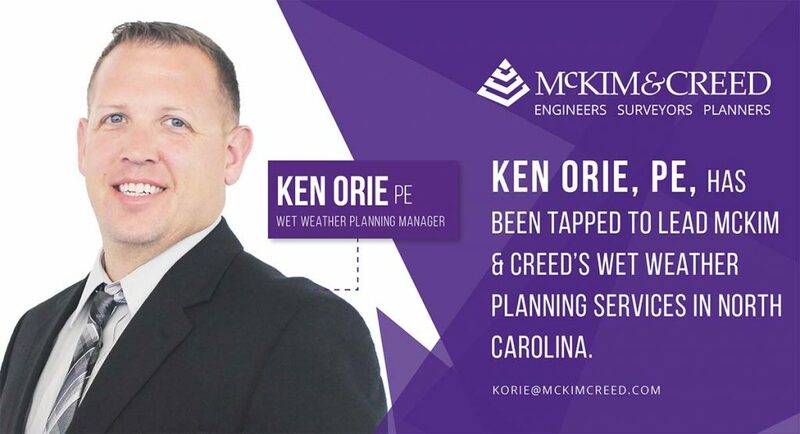 Raleigh—Lori Crossland, a 20-year veteran of the engineering industry, has joined McKim & Creed. 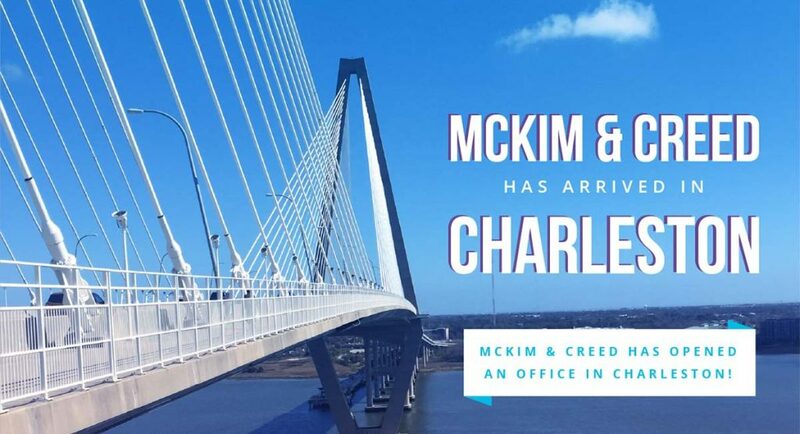 She will serve as the business development director of McKim & Creed’s Water Business Unit in the Mid-Atlantic region. In this position, Lori will be responsible for fostering relationships with clients to better understand and support their challenges. She will also participate in industry trade organizations and conferences that continue to improve the industry brand. During her business development career, Lori has built a solid reputation. 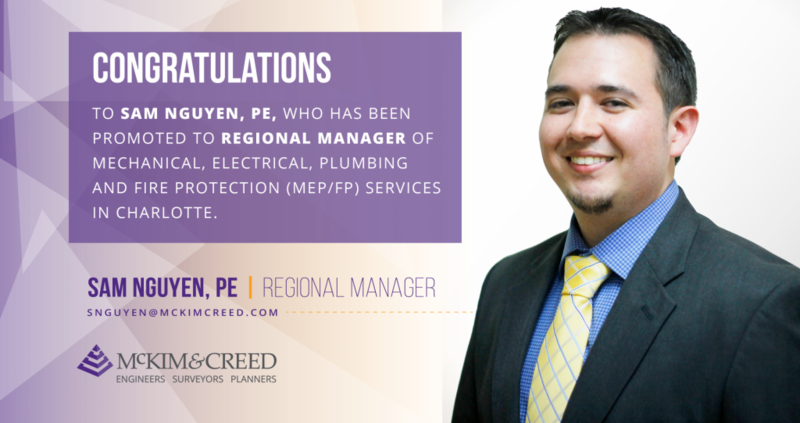 She excels at focusing on client needs and providing outstanding customer service. Her areas of expertise include building relationships, understanding industry trends, and implementing solutions that produce successful outcomes. Lori holds leadership positions in numerous organizations. These include the North Carolina American Water Works Association / Water Environment Association (NC AWWA/WEA), the American Public Works Association of North Carolina (APWA NC), the American Council of Engineering Companies of North Carolina (ACEC/NC), and the DBIA-SE Carolinas chapter. “I am honored to have been selected to join a great team of professionals and excited to represent such a well-respected organization known in water and wastewater market,” said Lori. 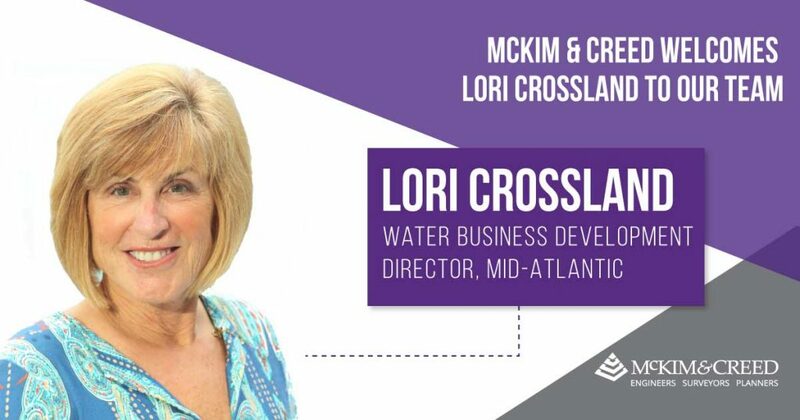 Lori can be reached at lcrossland@mckimcreed.com or at 919.233.8091.